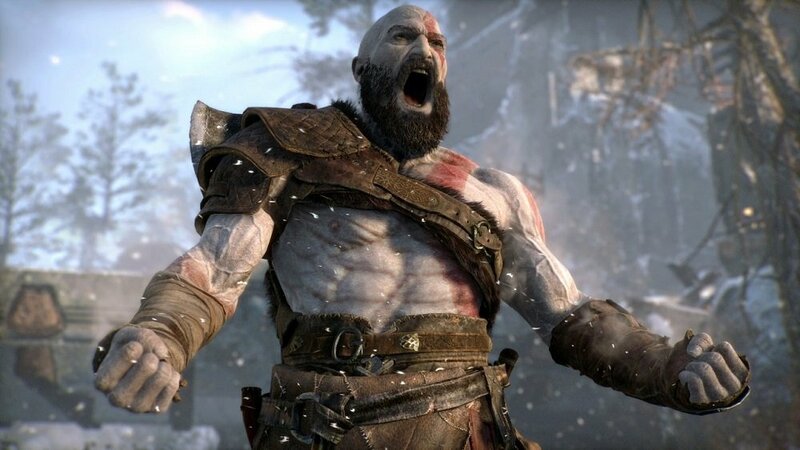 A group of savvy God of War fans have uncovered a big secret within Sony's smash adventure title. The secret was uncovered via a physical item that came packaged with the game's Stone Mason Edition. After deciphering a series of Nordic runes printed alongside the cloth map, which came as an extra in the pricey package. Members of the game's inquisitive sub-reddit community used the translation to guide them to a certain location in the game world, once there, performing a certain action uncovered some long-lost weaponry. I'll leave it at that, for those of you who want to eagerly fire up the game and explore for yourself, but the video below reveals the entire process and its reward. You can find the deciphered message from the map, and the steps involved in finding the treasure, right here. Game director Cory Barlog took to twitter to congratulate the plucky adventurers. Good work, people! It is believed that there are other such secrets still locked away within the record-smashing release, so get out there, boy, and start digging.